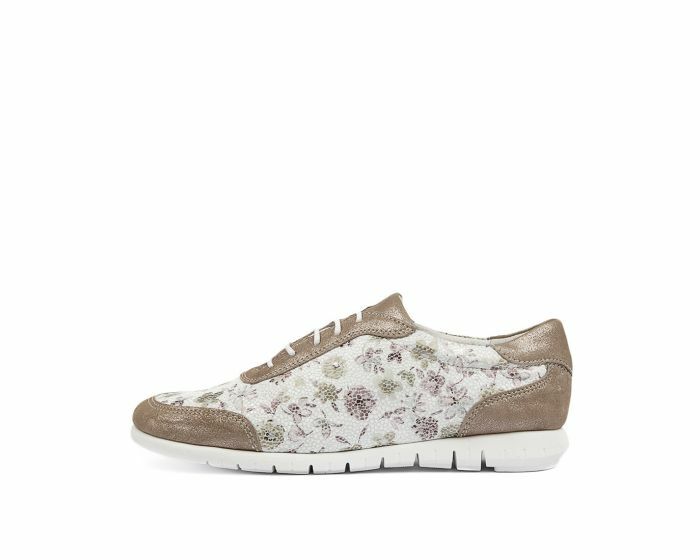 A fun and floral sneaker is always essential! 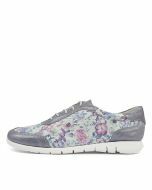 This design has metallic trim and a crackled leather upper with decorative flowers dotted all over. Inside, the leather footbed has aerated arch support, allowing the lace-up style to give you fresh feet as well as a feminine look.